A wood router is a very versatile power tool for applying basic or complex edge profiles on a piece of stock (i.e., board). However, a router can do a lot more than that. With some practice, the router can be used to perform a wide variety of woodworking tasks that might otherwise be done by hand. If you're just a beginner woodworker getting started in your craft and don't have much experience with safely using either a stationary or plunge router, this is a great place to start. 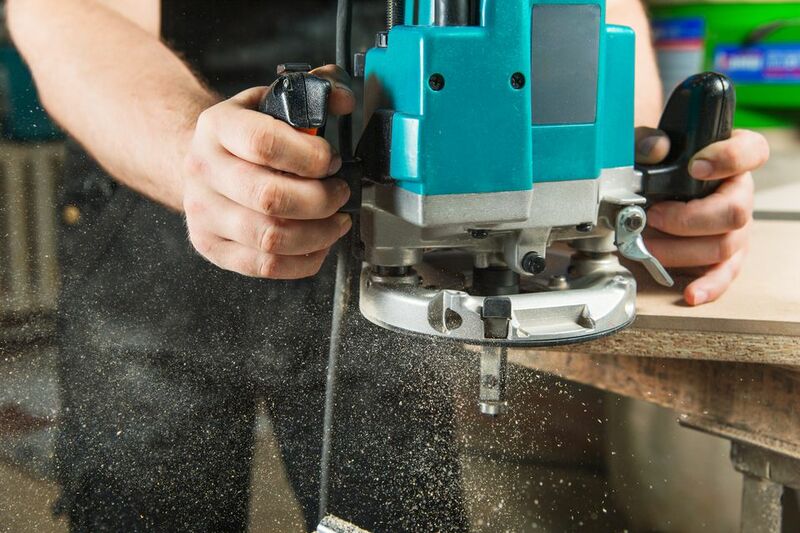 For starters, a wood router is a high-speed rotary tool with a collet on the end of the motor's shaft for connecting various router bits onto the motor. 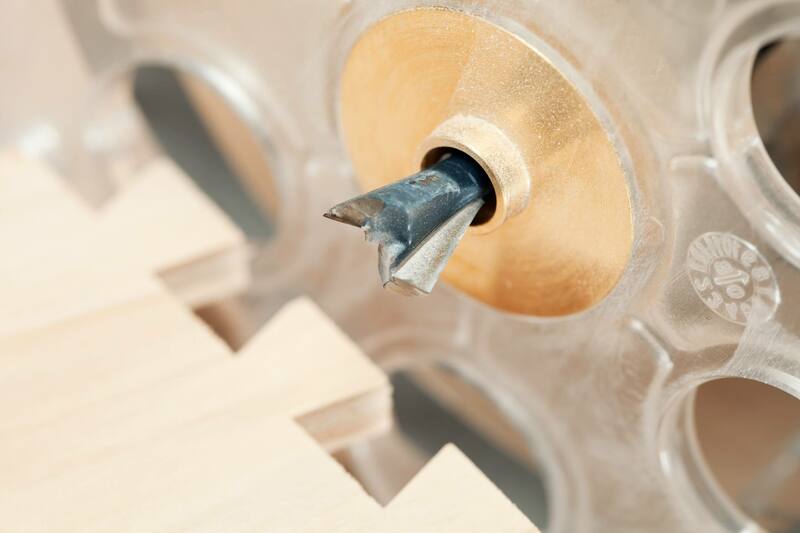 By using various bits, the woodworker can apply an almost limitless number of profiles onto the edge of a board. Many router kits include a single motor that can be interchanged between a pair of bases for versatility. There are literally hundreds of different types of router bits when one considers all of the shapes, shank sizes, bearing tips, and other options. However, there are ten basic router bit shapes or profiles that when used in combination, can shape a great many complex edge profiles. If you're just starting out and don't know what router bits profiles you'll need, these ten bits are a great start. A proper edge profile requires the bit to turn smoothly as it is being applied to the edge of the stock. The first step to ensuring that the bit turns smoothly is to make sure it is installed properly in the router's collet. It's important to install router bits properly, no matter what shank size bit you're using. A router's motor can rotate the spinning bit at speeds of up to 25,000 rotations per minute (rpm), which is more than 400 rotations per second. Most routers have the ability to adjust the motor's speed, as you certainly wouldn't want to use such high speeds with every bit and every routing application. If you take a long hard look at the router bit selection at any fine woodworking supplier, you'll find that the bits are available in two different shaft sizes, or shanks, that fit into the collet of a router. When you're beginning to outfit your shop with router bits, you'll want to know when to buy 1/4-inch or 1/2-inch shank bits. When you're ready to invest in your first router, you'll have a lot of questions. Do you know what features you should look for? Should you buy a plunge router to start? Or maybe a stationary base router? How about a 2-1/4 HP combo kit with both bases? Do you know what models are worth your investment and which may not fit your needs? Will you need to use your router in a router table, and if so, what router models offer above-the-table depth adjustments? Which router represents the best value for the money? Our woodworking router buying guide will help you to make an informed decision.